A MELBOURNE-bound flight has been forced to land at Darwin airport after a medical emergency on board, according to reports. 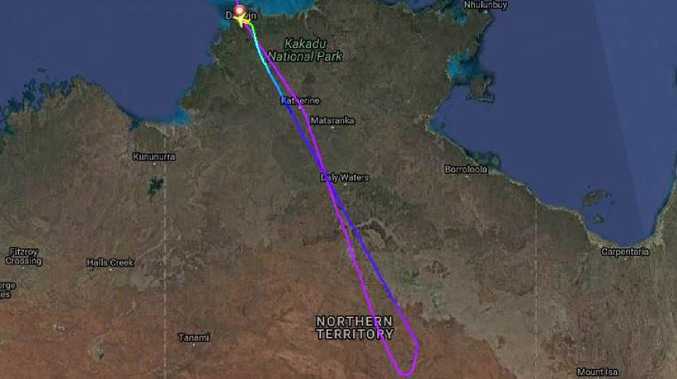 Air China flight CA177, from Shanghai, was flying over the Northern Territory towards Melbourne when it was forced to turn around and head to Darwin, where it landed just after 6am local time. It is unknown how many passengers were on board the Airbus A330. 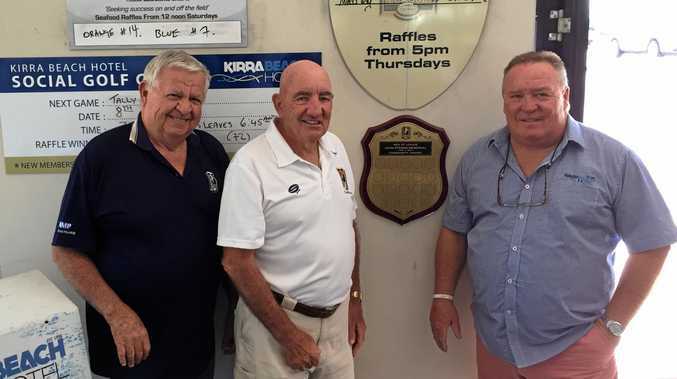 Darwin airport has been contacted for comment.